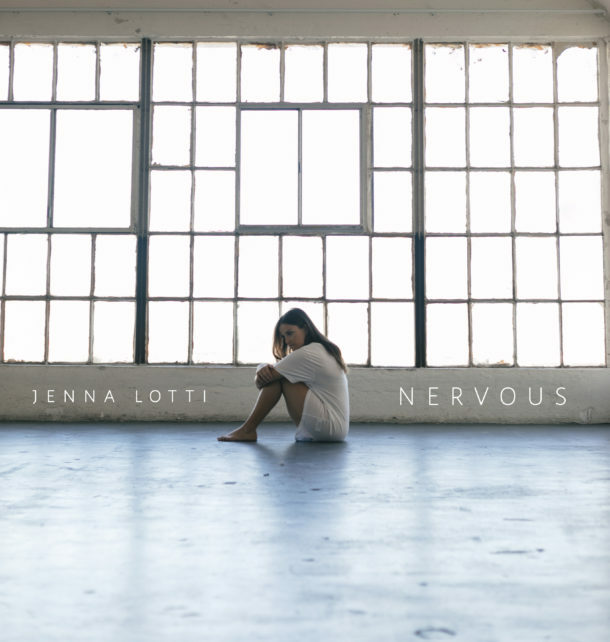 Jenna Lotti has just released her new single “Nervous” and it’s awesome! Opening with minimal production that’s both vibey and atmospheric, Jenna’s voice cuts through and floats above it with a powerful confidence. 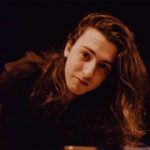 The songwriting is heartfelt and honest, with direct lyricism and catchy melodies. As a whole it’s candid, supported by strong-yet-mellow pop production, and it’s an impressive single from start to finish. I think Jenna Lotti is really on to something and I’m looking forward to seeing what the coming year brings for this up-and-coming artist.